House of Embroidery is a South African-born dye house established in 1995 which produces multi-coloured hand-dyed embroidery thread and ribbon. As a fair-trade company, House of Embroidery prides itself on the sustained empowerment of previously unskilled South Africans. Most of the team are women, many of whom had no prior employment. The majority are currently the main breadwinners in their respective families. Our products are independently distributed in Europe, North America, Australasia and Africa and we are recognised as an exporter by both Europe (EUR.1 licence) and the USA (AGOA status). 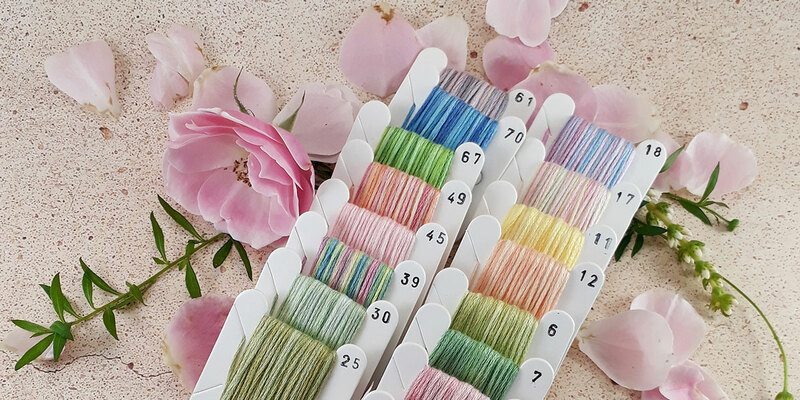 House of Embroidery’s product range extends across various threads and ribbons, allowing a change in medium to create density and lightness without a change in colour. Our different products can serve as an accent or can be the dominant feature in your piece. 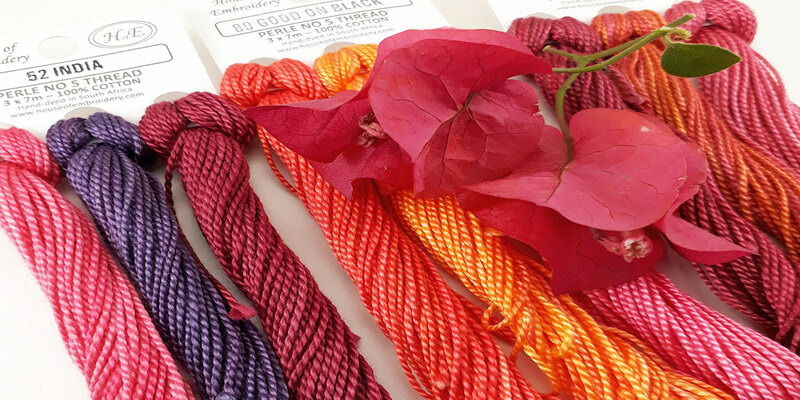 Our hand-dyed threads and silks are either dyed in one colour from a dark to a light shade, or in variegated colours using 3-9 different tones over 30 – 60cm lengths. Utmost care is taken to repeat the exact dye process; however, each dye batch is never an exact replica of the previous one. Dye- lot differences should be of no great consequence when stitching with variegated threads, as the overall effect is created by the interaction of different tones is colour. 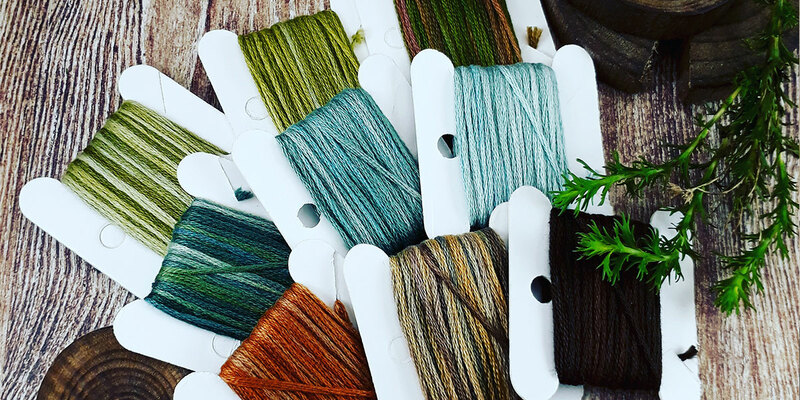 In pieces where colour consistency is crucial, please be advised at the outset to purchase enough thread from a single dye batch to finish your piece. Cared for correctly, our products are colour-fast & light-fast. Please refer to our Care Guide when you are a first-time user of House of Embroidery products.